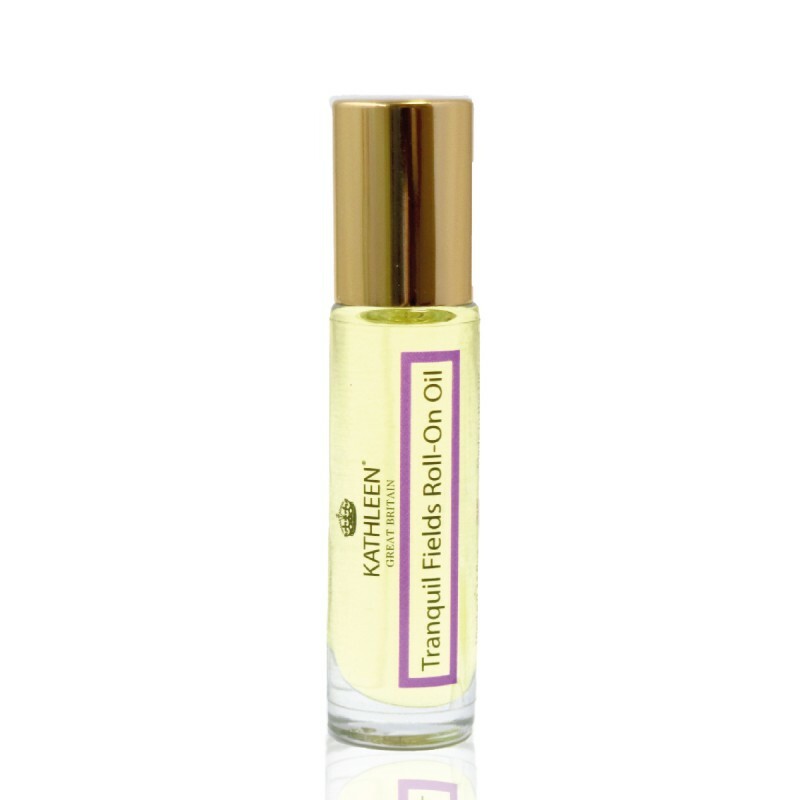 Indulge the mind and body using this delicate Tranquil Fields oil. It smells wonderful. Leave the body hydrated, softer and smoother. 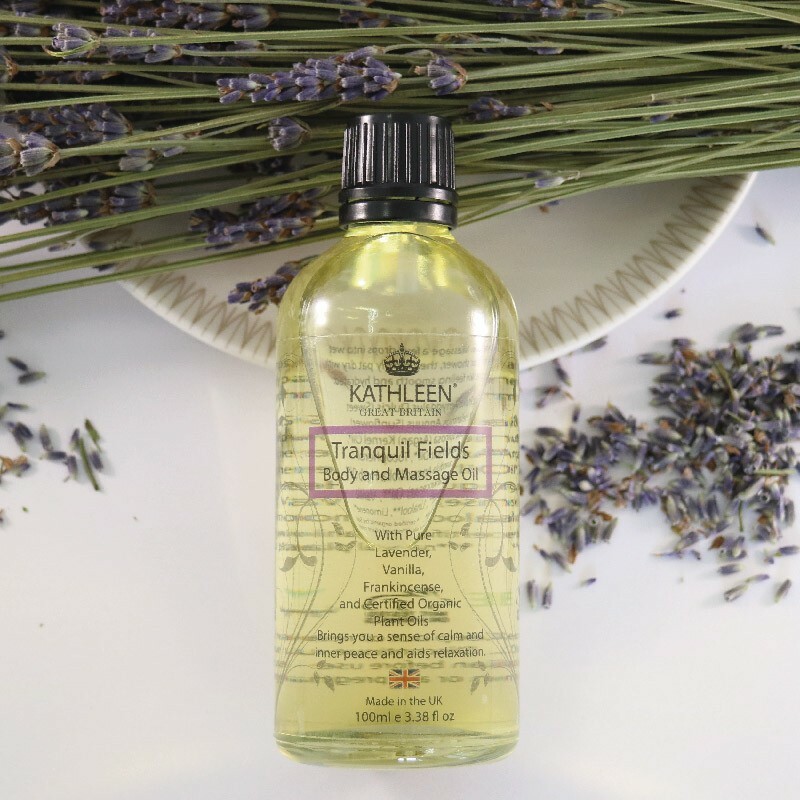 Tranquil Fields is a blend with pure lavender, frankincense, vanilla, and certified organic almond oil, argan oil, rosehip oil, and sunflower oil. 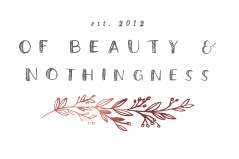 These are non-comedogenic and non-clogging plant oils suitable for all skin types, even sensitive skin. Leave your body incredibly hydrated, softer, and smoother, with a non-greasy residue, bringing you a sense of calm and inner peace to aid relaxation. Apply a few drops into the palm of your hand, inhale the calming scents and massage into wet skin immediately after a bath or shower, then gently pat dry with a towel. 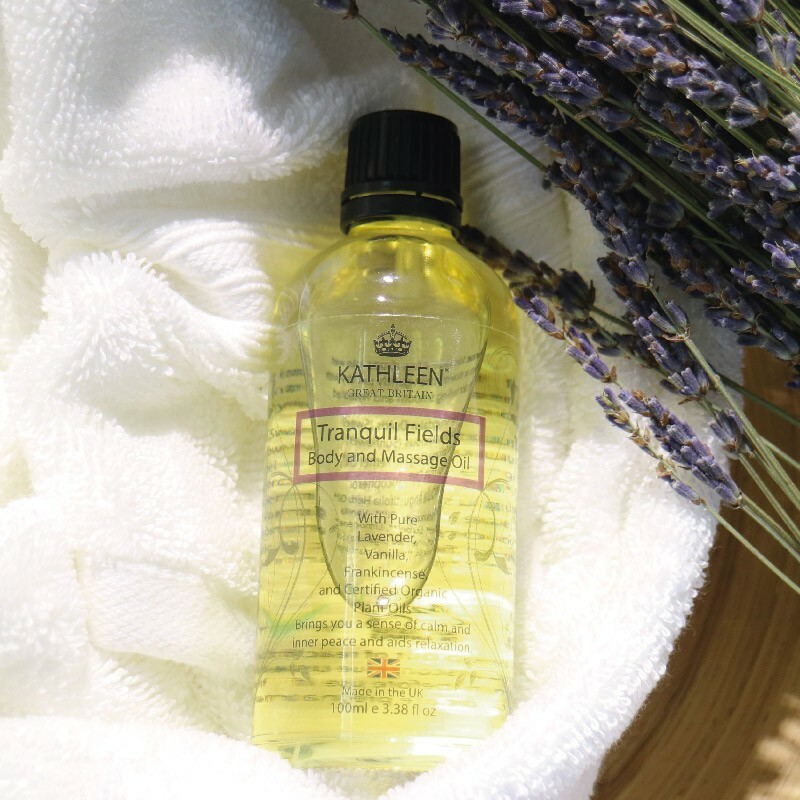 For optimal results, cleanse the body with our Tranquil Fields Bubble Bath and Shower Gel and finish by smoothing Tranquil Fields Body and Massage Oil over the skin during the day to aid relaxation. I’ve been using it in the evening after my bath, but it’s just as wonderful to use after a morning shower as my skin wasn’t left feeling greasy like some oils. It’s great for prepping the skin in-between fake tans, giving you a more even colour. The oil has such a gorgeous, relaxing and calming scent that instantly makes me feel much more relaxed. I’ve been using a very small amount as a body oil on the drier areas of the skin and it leaves my skin so smooth, moisturised and nourished.